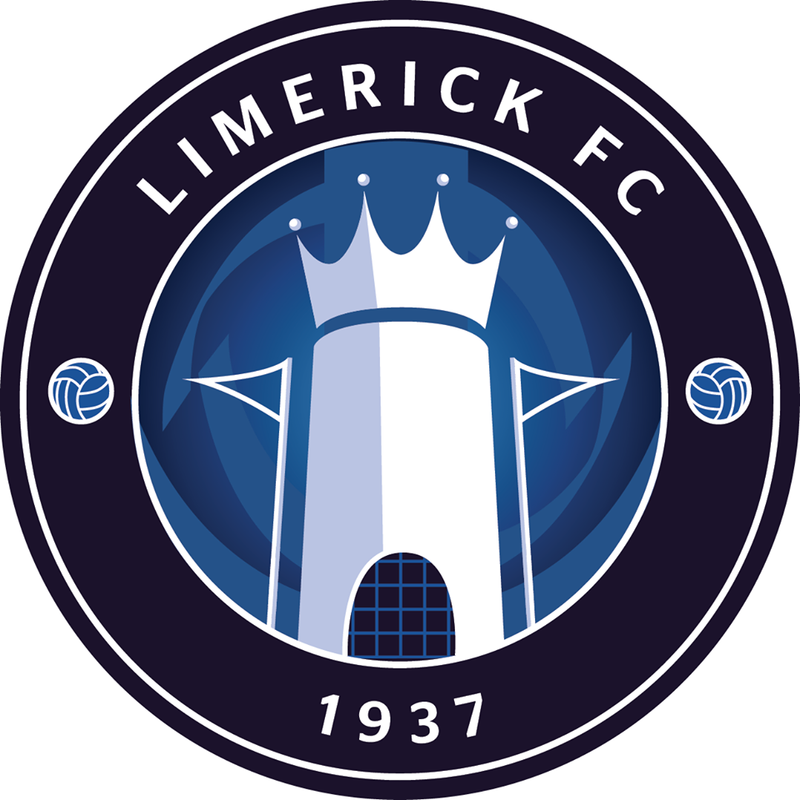 Limerick FC wish to thank our Match Sponsor, Pat Ryan Building Supplies, for their kind support of Friday’s league match against Shamrock Rovers at the Markets Field. 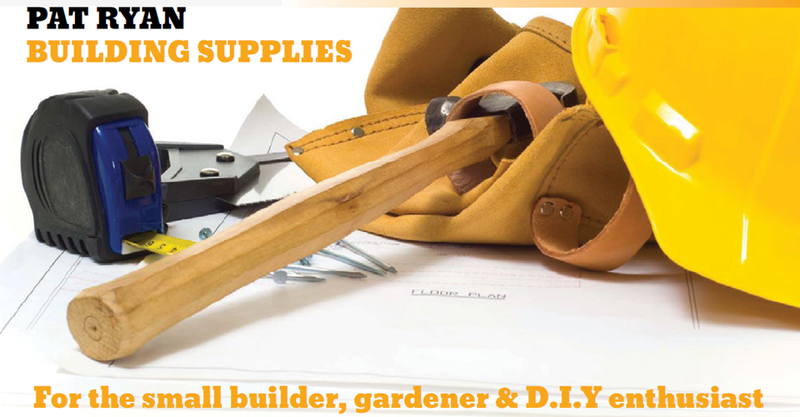 Pat Ryan Building Supplies – for the small builder, gardener and DIY enthusiast, and for all your winter fuels, stocked by Limerick FC’s main sponsor Greenheat – is located at Spellacy’s Cross, Ballysheedy, Co. Limerick. Contact them through e-mailing patryan.buildingsupplies@gmail.com or by phone on 087-6983444. 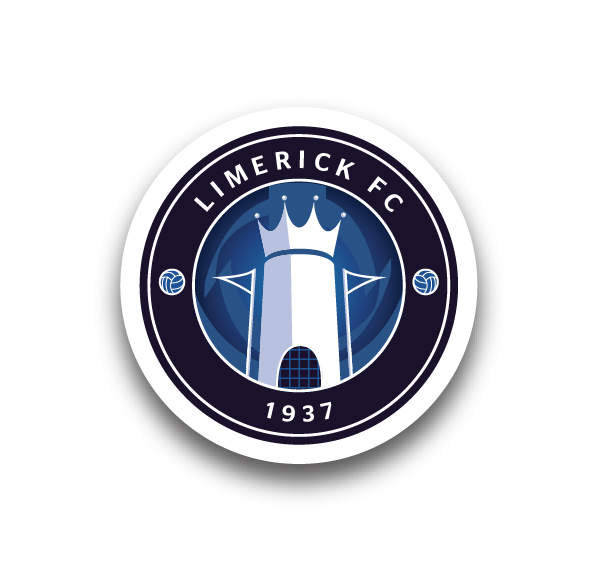 As ever, we ask our fans to back those businesses which support Limerick FC. For Sponsorship Opportunities for the 2016 season, call Eddie on 085-2792373.